When I was a little girl, Daddy told me never to fear the dark. "We exist because of the darkness," he told me. "All of you are daughters of darkness. 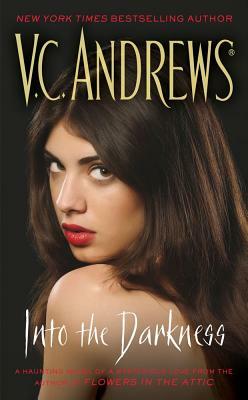 "Beloved bestselling author V.C. Andrews's passion for vampires comes to spellbinding life in a long-awaited novel of dark desires as all-consuming -- and forbidden -- as in Flowers in the Attic. One night, with the sound of a young man's scream, high school senior Lorelei discovers that her stern but loving father, who adopted Lorelei and her sisters as infants, is no ordinary man. He has raised his beautiful girls for one purpose: to lure young men into their world of shadows. Like her sisters, Lorelei has been trained in the art of seduction and warned never to fall in love. But when she meets a handsome and charming classmate, she boldly defies her family and follows her heart -- even if love is a poison. . . .